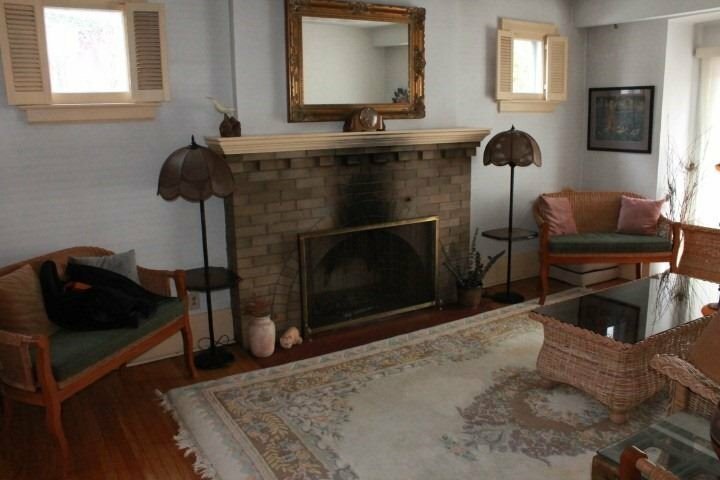 60 Years In The Same Family Much Loved Unique Center Hall Craftsman Style Beach Residence. 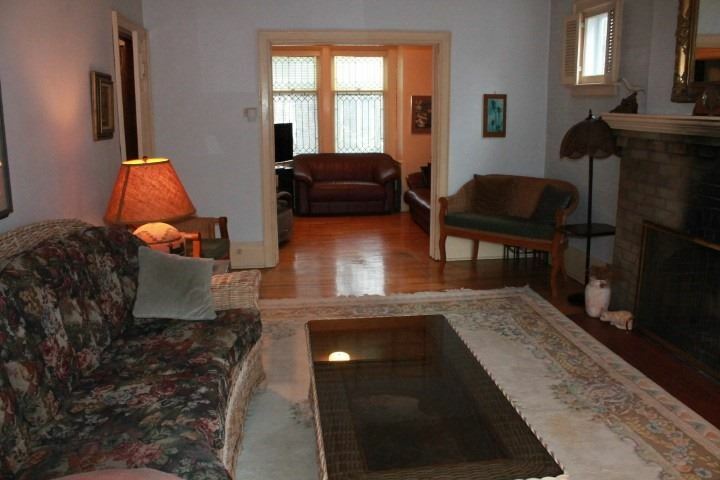 Large Living/Tv/Drawing Room Divided By Pocket Doors With Walk Out To Sundeck . 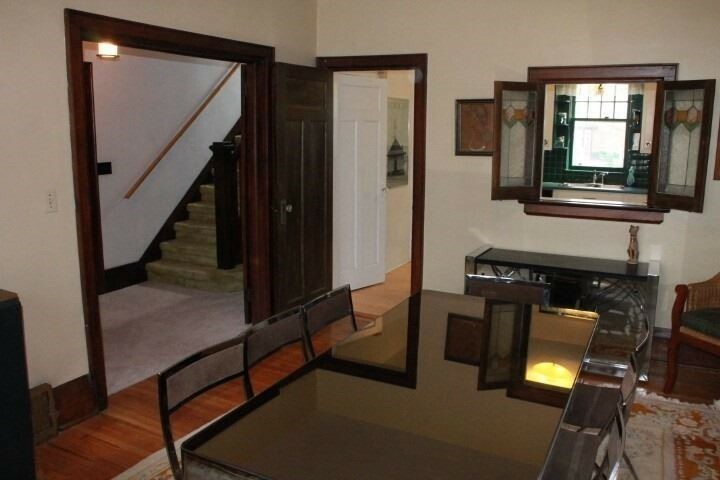 Extensive Gumwood Trim . 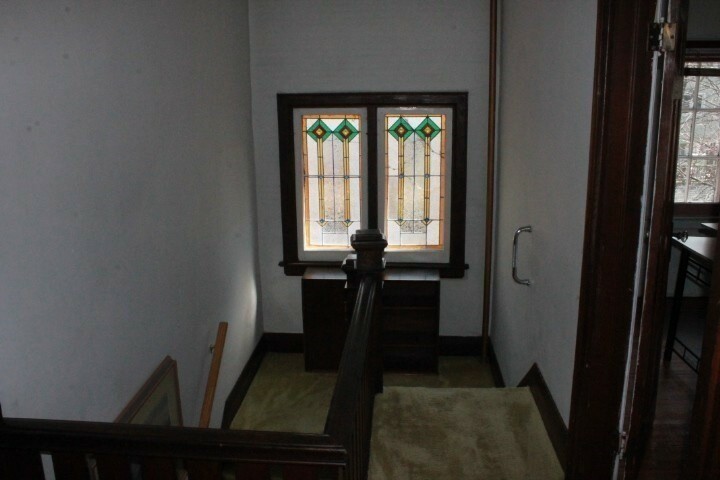 Stained Glass In Upstairs Hall And Lower Front Windows. 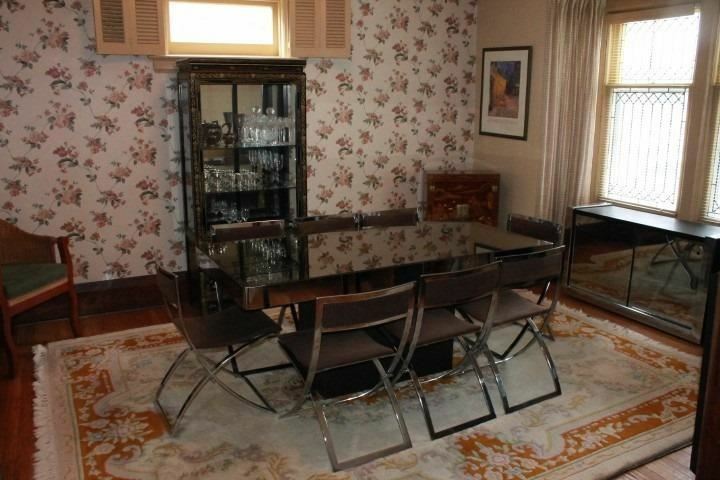 Dining Room With Double French Doors And Passthru To Kitchen.Main Flr Powder Room. 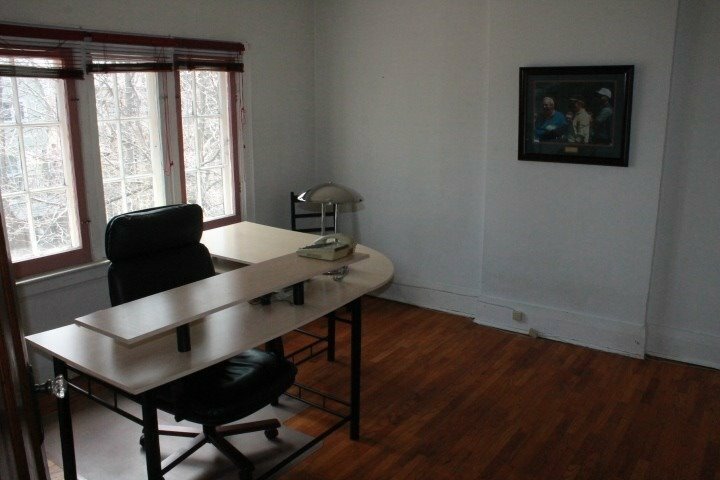 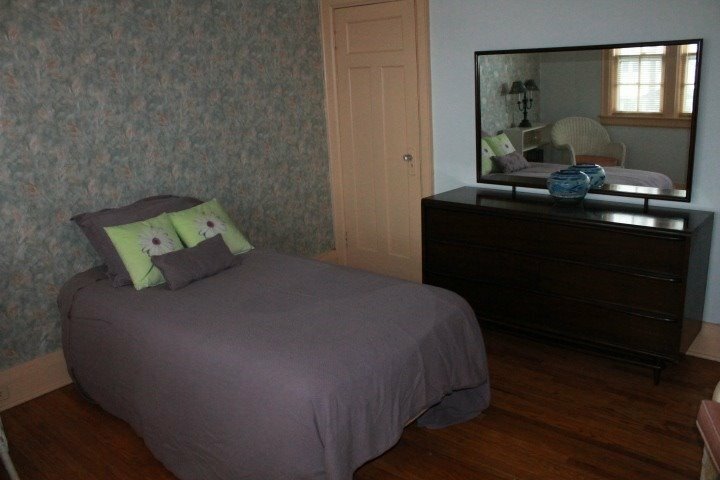 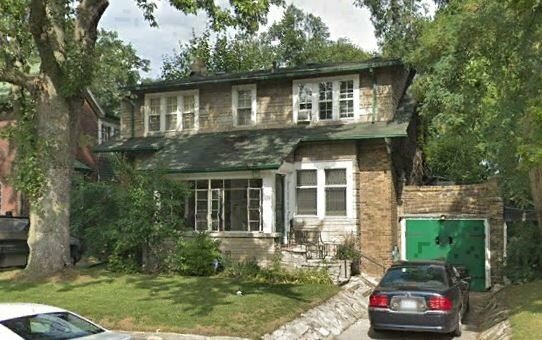 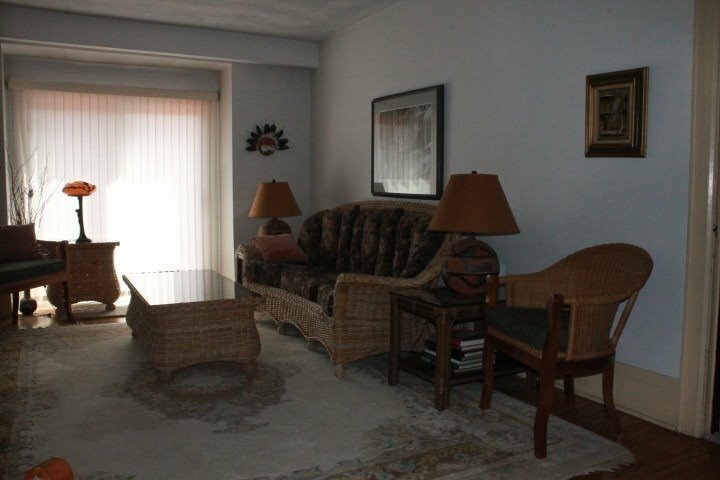 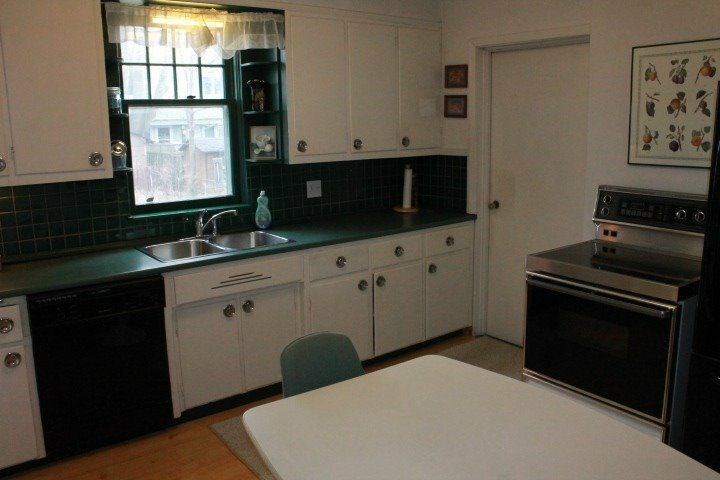 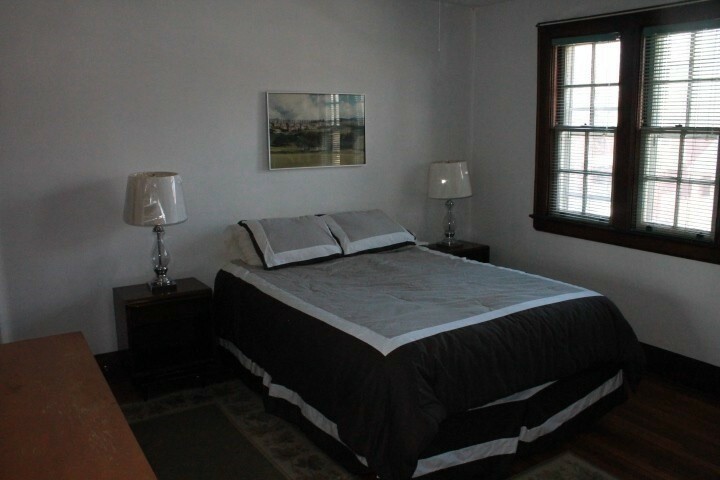 Closets In Main Flr Hall And 2nd Flr Hall(Linen).Wood Paneled Bsmt Rec Room .Large Fenced Yard With Mature Trees.